the latest edition of playtime new york, an international children's trade show, was filled with so many great brands. but one that really stood out for me was the australia-based line tiny bitz created by petina chan and sera ng. 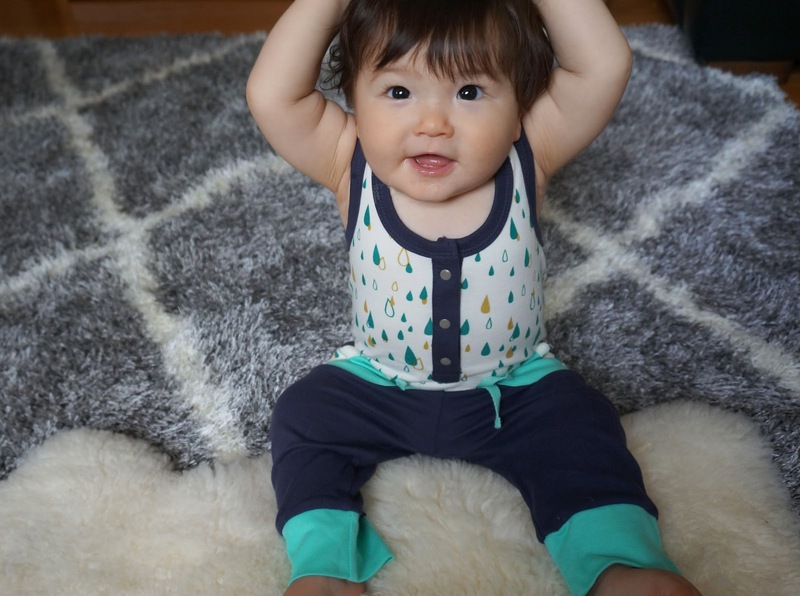 petina and sera have created the perfect baby gift: the growing kit. 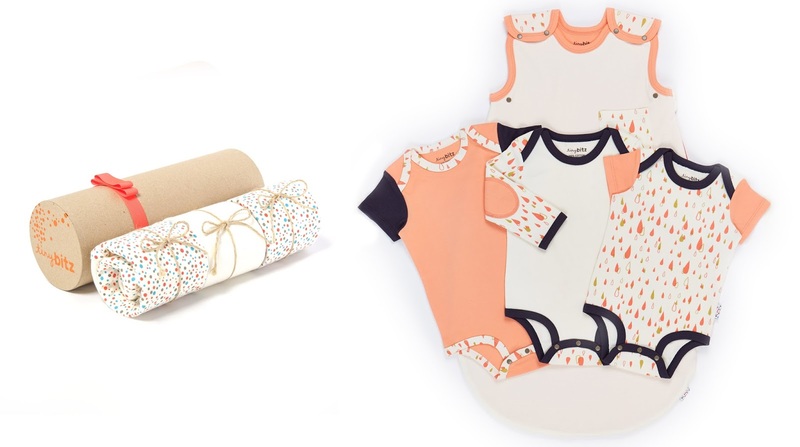 in each growing kit are three onesies sized to grow with the baby through a year. 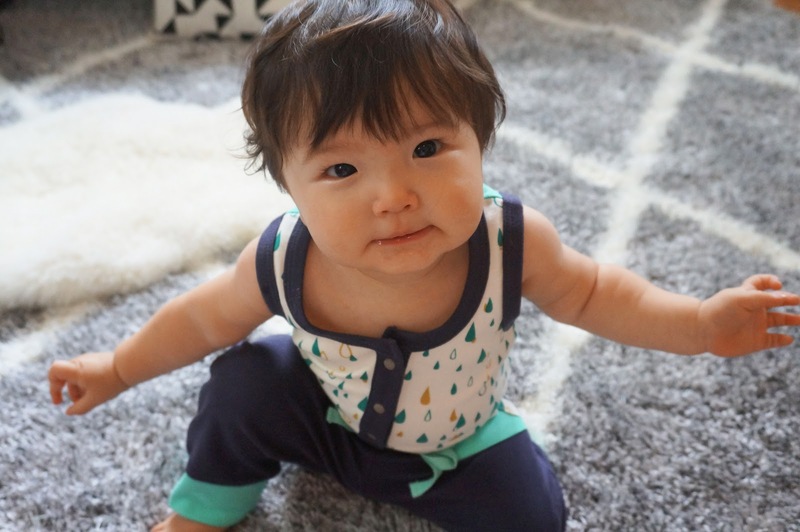 and they're designed with the seasons in mind so if you are purchasing for a winter baby, the first onesie is long sleeved and the next one is suitable for spring and summer, and so on. genius idea, don'tcha think? not only that, but the designs are incredibly cute and mostly unisex. 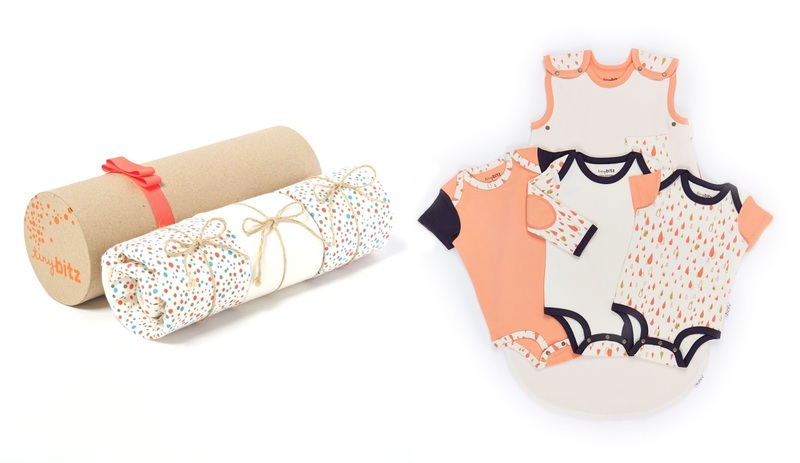 the packaging is also fabulous so you know whoever receives your gift will feel really special as they open it.